Three years in, Maritza the Vase Reef has changed dramatically. 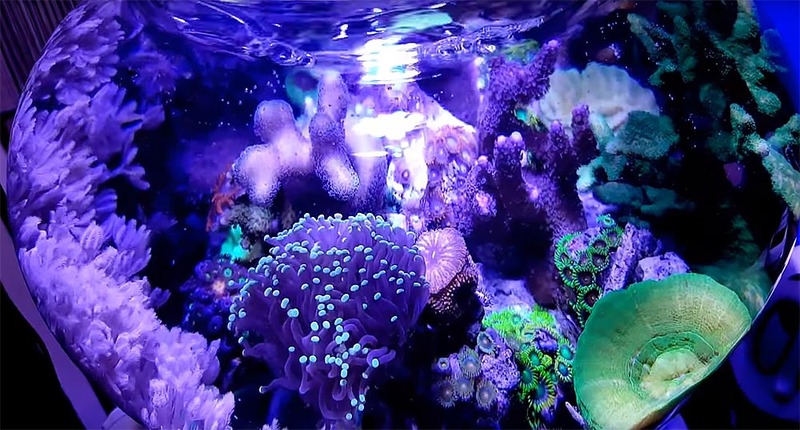 Learn more about this fascinating aquarium from Mary Arroyo and Richard Rivera, authors of Maritza, the Tiny Reef that Could, featured in the January/February 2018 issue of CORAL Magazine, MICRO REEFS. You may also enjoy these videos of Maritza the Vase Reef from 2013, 2014, and 2017.